Here our family business started with. Our ancestors already made fishing nets in the 19th century. 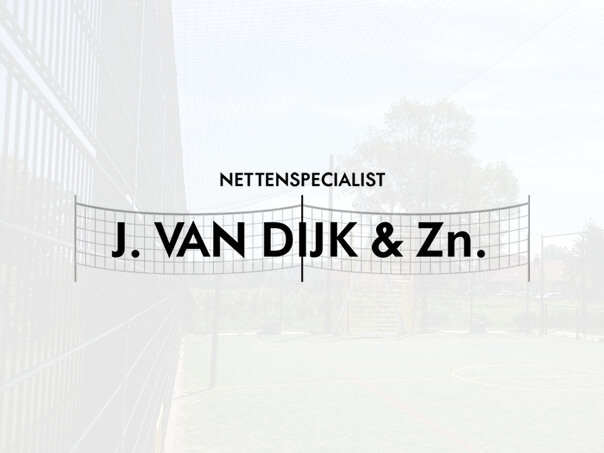 This knowledge passed generation to generation, making the current team of Nets and Netting Specialist J. van Dijk and Sons masters in this particular sport. And we are proud of that. For sea fishing nets we produce bulkheads, lugger nets, gliders, beam trawls and lobster nets. The fishing nets are used for both ground fisheries as for pelagic fisheries. Standing nets can be used for inland fishing. The fykes are made of nylon. With the fykes, we also supply hoops and accessories. We also make and deliver ship deck nets. These nets are suitable for the covering of roofs or the wrapping of vessels. Ship deck nets are made of cadmium and plasticizer free. The edges are equipped with strong polyester strap and metal rings. The deck nets come in the colors blue, yellow, red, black, green and gray and are available in all sizes. Ask for the possibilities!